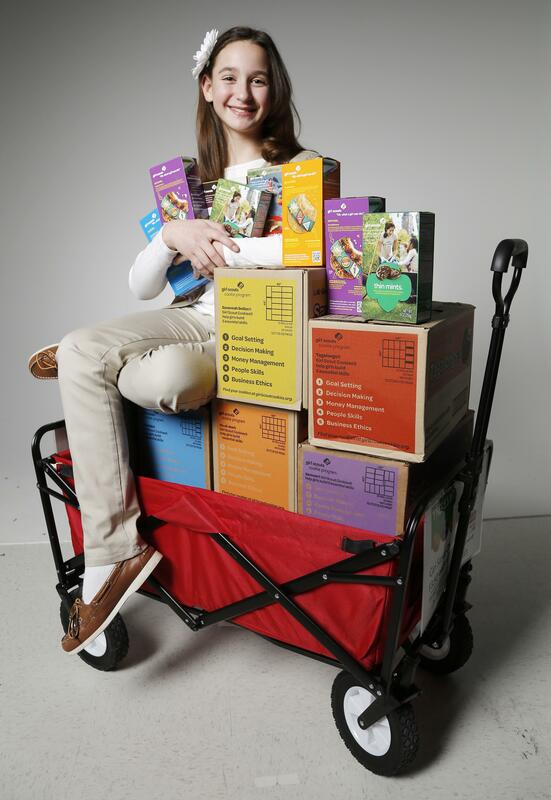 TACOMA, Wash. – A man accused of trying to rob a Girl Scout cookie booth in Tacoma has been sentenced. The News Tribune reports that 23-year-old Roman Anthony Mira was sentenced to nine months behind bars. He pleaded guilty Tuesday to charges of first-degree attempted theft and third-degree assault as part of negotiations with Pierce County prosecutors. The mother said Mira lifted his sweatshirt, exposing what she thought might have been a gun. She said Mira walked away after she told him she had nothing to give him. Published: May 3, 2018, 4:07 p.m.